 UMTRI has developed a range of statistical body shape models. Click the figures below to interact with the models. Change the body shape by intuitively adjusting a few predictors such as stature, BMI, ratio of erect sitting height to stature. Slide the bars or input values to change. Save the chosen body shape into your local depository in a standard 3D mesh format (STL).  The models feature predicting standard anthropometric values and anatomical landmark points of the chosen body shape. Park, B. K. D., Ebert, S., & Reed, M. P. (2017).  A parametric model of child body shape in seated postures. Traffic injury prevention, 18(5), 533-536. Park, B. K., & Reed, M. P. (2015).  Parametric body shape model of standing children aged 3–11 years. Ergonomics, 58(10), 1714-1725. Park, B. K. D., Reed, M. P., Kaciroti, N., Love, M., Miller, A. L., Appugliese, D. P., & Lumeng, J. C. (2018). ShapeCoder: A new method for visual quantification of body mass index in young children. Pediatric obesity, 13(2), 88-93. Park, B-K, Lumeng, J.C., Lumeng, C.N., Ebert, S.M., and Reed, M.P. (2014).  Child body shape measurement using depth cameras and a statistical body shape model. Ergonomics, 58(2):301-309. Reed, M.P., Raschke, U., Tirumali, R., and Parkinson, M.B. (2014).  Developing and implementing parametric human body shape models in ergonomics software. Proc. 3rd International Digital Human Modeling Conference. Tokyo, Japan.